Brand Okinawa has always stood for saving the environment and this event is a milestone in promoting the idea of a pollution free India through the proliferation of E-vehicles. 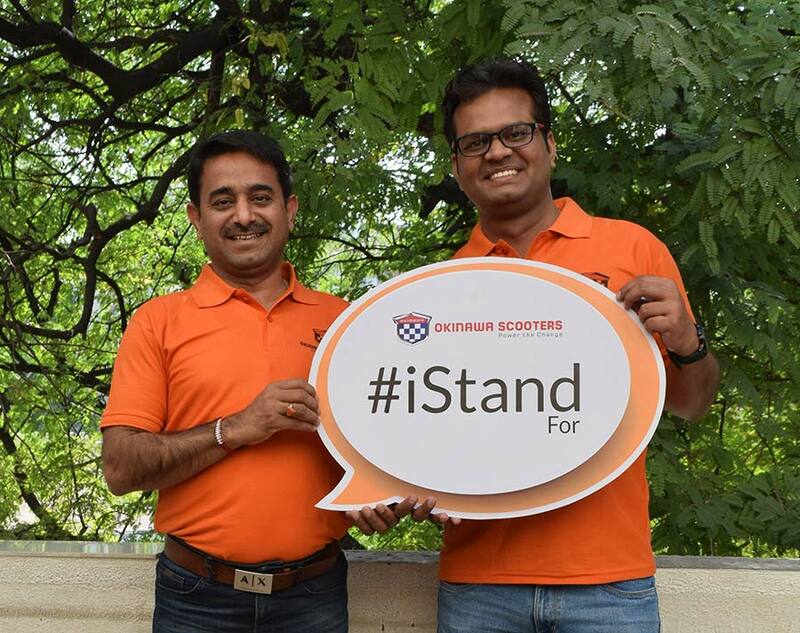 The idea to showcase ‘Praise’ in the event and provide free test rides was aimed at busting the myth that EVs cannot generate the same power and performance as a conventional two-wheeler. The #iStand campaign drives home people’s right to stand for a claim of clean air and healthy environment for our future generations, a vision which Okinawa aims to realize.